If you’re a huge movie fan, you’re most likely hosting or attending an Oscars party for the 2018 Academy Awards on March 4th. 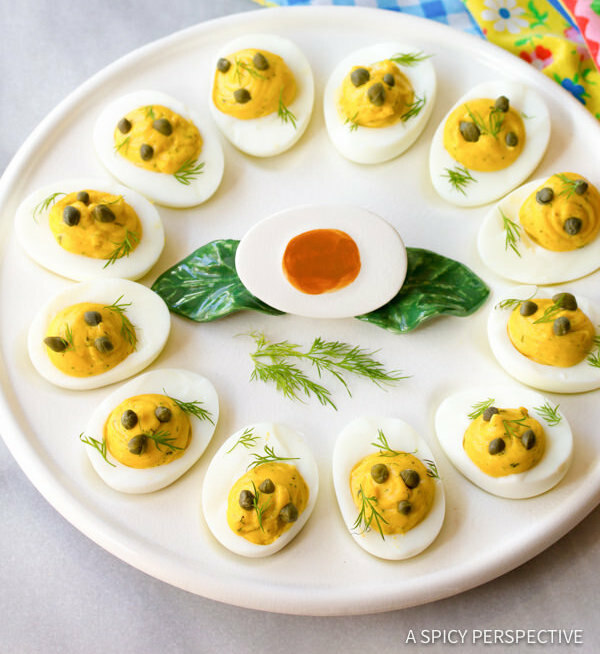 While party food ideas are never that hard to come by, the Oscars give you an opportunity to get creative with your menu. On Hollywood’s biggest night, show your devotion to the greatest movies of 2017 with this Oscars-themed party menu that is based on the nine Best Picture nominees. With the red carpet and Oscars awards ceremony, you have hours and hours to nosh while you wait to see which noms end up winning. So this menu for your Academy Awards party incorporates appetizers, meals, and desserts to cover all your bases. Plus, it features some cocktails because Winston Churchill, who is the main player in the Darkest Hour, wouldn’t want it any other way. Start your party off with a dish that even Frances McDormand’s Mildred Hayes couldn’t be mad at. 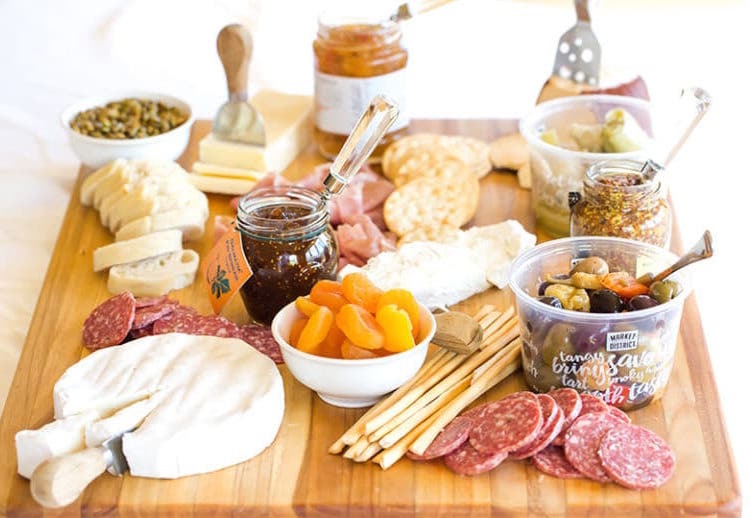 This three-cheese plate (or four-cheese plate, if you’re feeling frisky) from Brown-Eyed Baker outlines how you can customize this appetizer however you want to impress your guests. If you’re feeling ambitious, you could make the “hungry boy” breakfast that Alma serves Daniel Day-Lewis’s Reynolds Woodcock toward the beginning of the film. (Vulture outlined how to make the entire meal.) But as the Oscars are on at night, you may be over breakfast. 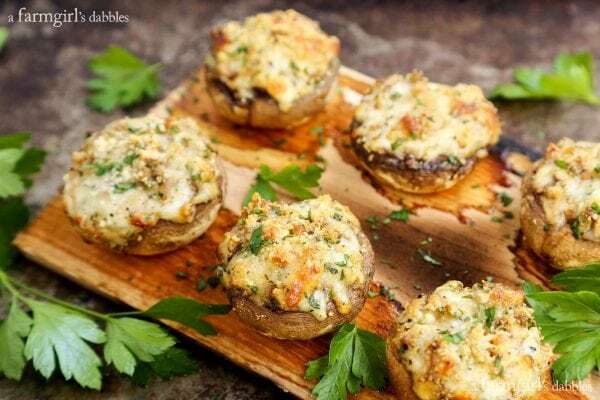 Instead, go with these cheesy stuffed mushrooms from A Farmgirl’s Dabbles — even though anyone who has seen the film may be particularly wary of them. 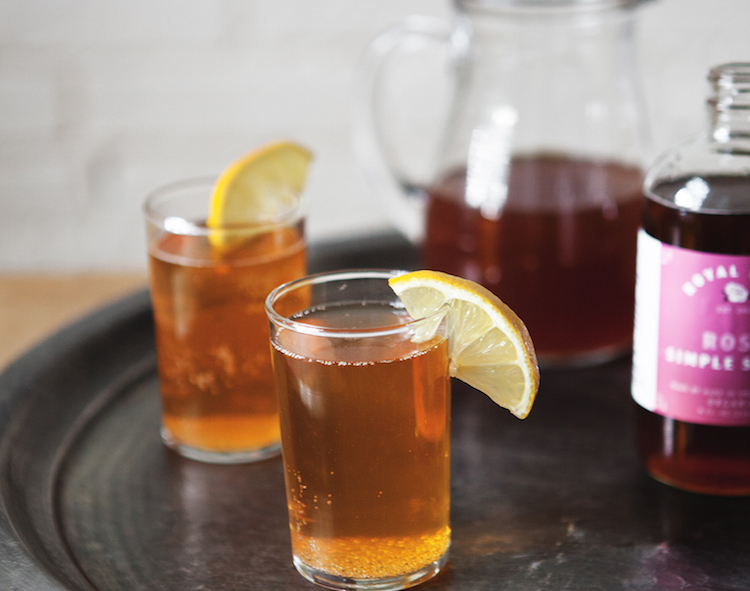 Like with the mushrooms, party guests may avoid this drink, since tea — iced and hot — plays a pivotal role in Get Out at Rose’s parents’ house. But this ginger rose and black tea cocktail from A Better Happier St. Sebastian will be excellent to cheers with if Get Out wins in one of the four categories it was nominated in. Just tell attendees that no spoon clinking is allowed. 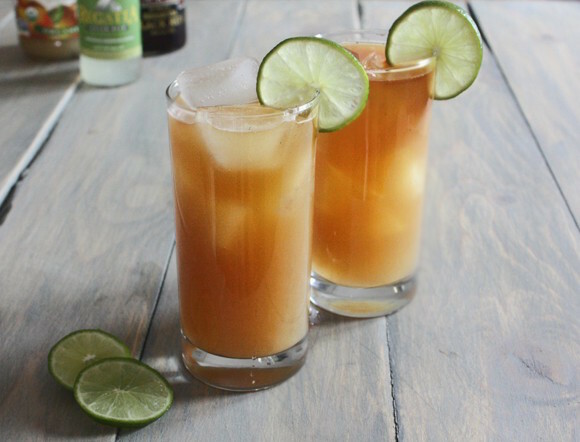 Another ginger-based cocktail that Winston Churchill would approve of is this take on a dark and stormy from My Baking Addiction, which features pear and vanilla along with the traditional rum and ginger beer. Yet with all of Churchill’s imbibing, there was never a mention of rum in Darkest Hour. 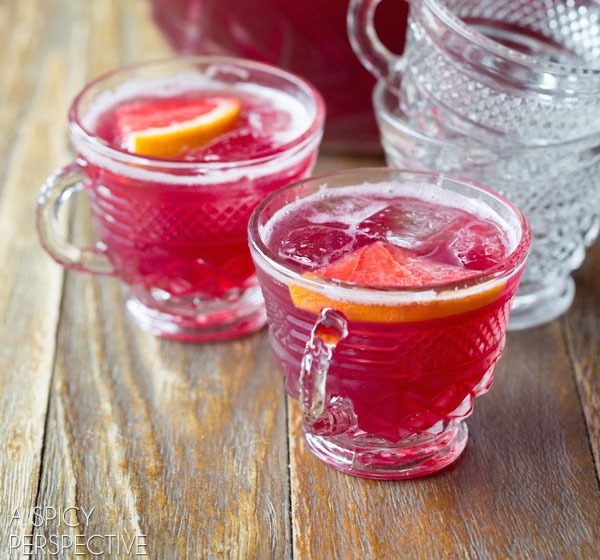 So if you’re really trying to make the British prime minister proud, this punch from A Spicy Perspective features two of Churchill’s favorite alcoholic drinks referred to in the movie — champagne and port. And depending on how you feel about Gary Oldman’s nearly inevitable Best Actor win, you can either toast to him or drink away your sorrows. Even if you haven’t seen Call Me by Your Name, you’ve probably heard of the infamous peach scene. As the film is set in Italy, the classiest way to incorporate a peach without making people think too much about what goes down in the film is to serve bellinis, which are a combination of prosecco (Italian sparkling wine) and — you guessed it — peach purée. 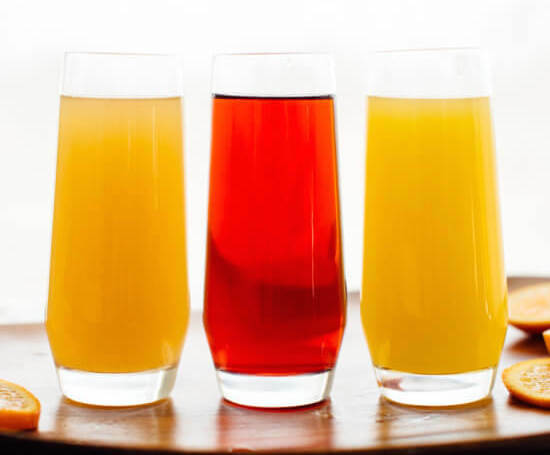 Cookie and Kate gives an outline of bellinis in their post on mimosas. The Post is all about newspapers reporting on government secrets about the Vietnam War and pho is a Vietnamese soup. 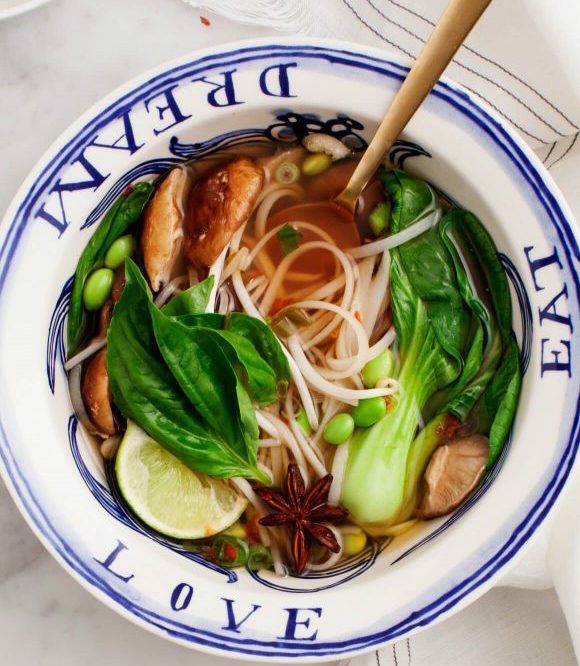 This pho recipe from Love and Lemons is a great gluten-free and vegetarian meal option for your guests, and not as intimidating to make as it may seem. Considering that Meryl Streep earned her 21st Best Actress nomination (!!) for her role as Katharine Graham in The Post, she deserves a dish of her own. 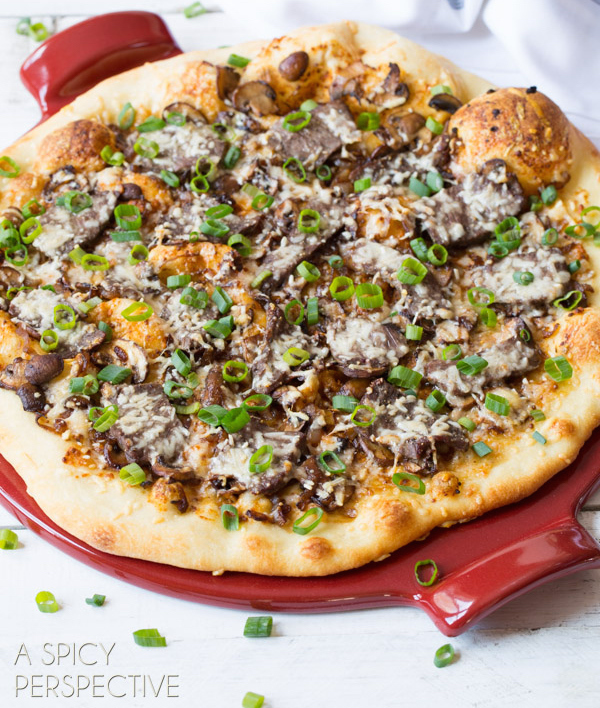 This strip steak pizza from A Spicy Perspective with mushrooms and spicy mustard packs a punch just like Streep. Christopher Nolan’s Dunkirk is framed around the idea that the British fought the Germans by sea, land, and air, which Churchill said in a speech that’s featured in Darkest Hour. 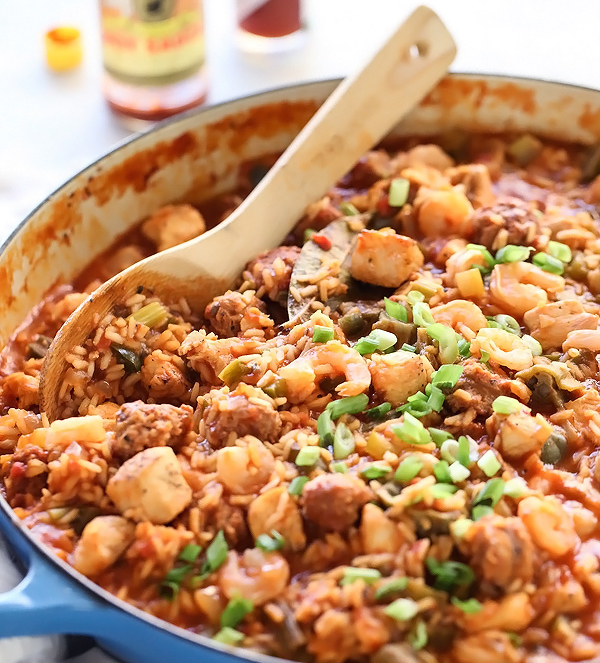 So combine those elements (and movies) into one dish with this jambalaya from Foodie Crush. It features shrimp for sea, andouille sausage (pork) for land, and chicken for air (chickens aren’t that great at flying — but just go with it). Lady Bird and Julie snack on communion wafers in Lady Bird, but these mini cheesecake cookies from Brown Eyed Baker with Nilla wafers as the crust are far more appetizing. Dunkirk focuses on the evacuation of British troops from the French coastal city. 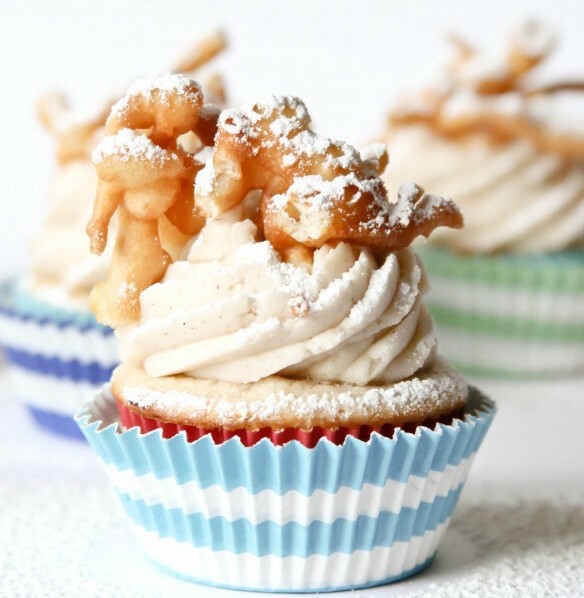 Nowadays, the Chunnel exists linking England and France through the English Channel, so these funnel cake cupcakes from Confessions of a Cookbook Queen deliciously, ahem, channel that idea. This recipe combines multiple food elements from The Shape of Water into one cake. Richard Jenkin’s Giles works on a drawing for Jell-O. But Giles also (tries to) consume a bunch of slices of an absurdly green key lime pie. Plus, who can resist a pun? 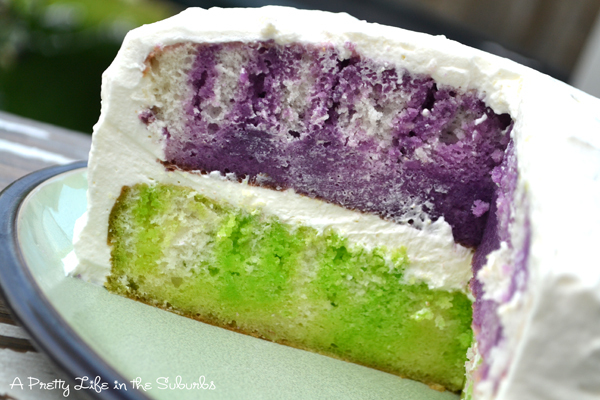 So make this Jell-O cake, from A Pretty Life in the Suburbs, with watermelon and lime Jell-O to end the ceremony. 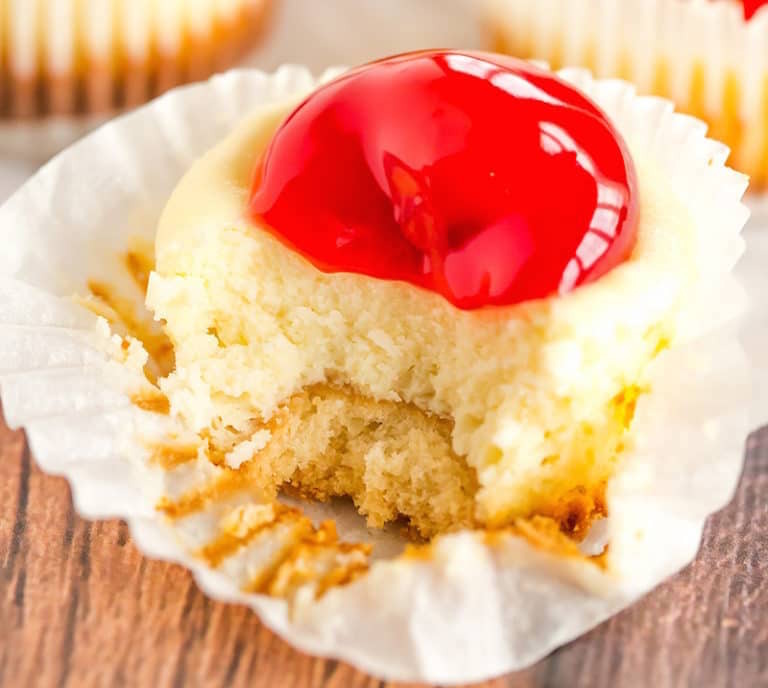 No matter what you choose to serve at your Oscars party, it will be a night filled with your favorite stars and your favorite movies, meaning everything else is just the cherry on top.